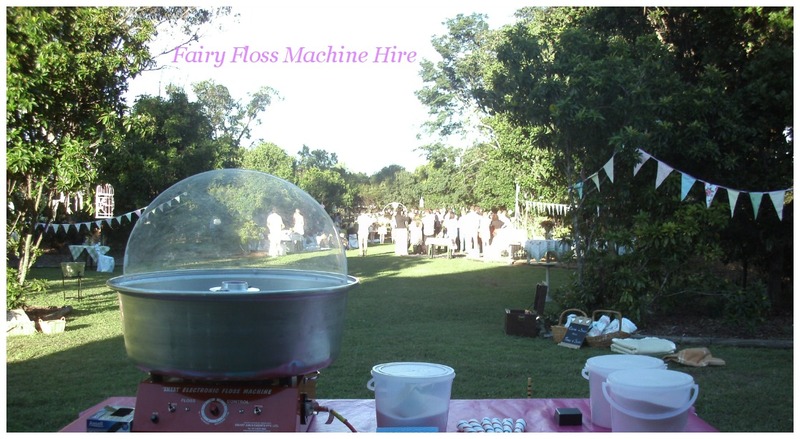 Fairy Floss Machine Hire is a family owned and operated business based in Brisbane,Australia. We cater to all manner of events from corporate events to children’s birthday parties. Our services include hiring out of fairy floss machines, sno cone machines, popcorn machines and Lolly buffet vintage carts. Our goal is to make your party or special event unforgettable. Let us create the carnival atmosphere with our tasty sweet treats. We pride ourselves on delivering first class service, with friendly experience operators and top of the range equipment. We are fully insured with 20 million dollar public liability insurance.